Hong Kong is at a turning point in its cultural development. Amid the great expectations of the West Kowloon Cultural District;the opening of new public creative spaces at restored historic buildings like PMQ and Central Police Station; the buoyant art market created by headline-grabbing auctions and art fairs as well as the opening of galleries, arts and culture are beginning to take centre stage in a city once derided as “cultural desert”. Culture is the future. In order to realise this future, Hong Kong needs not just artists and administrators, but also talented and professional journalists and critics who can bridge the communication gap between the art world and the public. Journalists and critics play a key role in the cultural ecology as they not only bring information to the audience, they also provide with the audience a critical perspective on arts and culture, which, at the end of the day, exist to make our society a better place. This gave birth to Cultural Journalism Campus [CJC], a non-profit educational initiative that offers professional media experience to aspiring cultural journalists and art critics through a series of workshops and internships during the week of Art Basel in Hong Kong. With the generous support from Goethe-Institut Hongkong and Arts in Heritage Research, CJC had a successful launch in 2014. The inaugural CJC Fellowship took place during Art Basel and had their writings published in CJC newspaper Culture Express, available at the art fair. 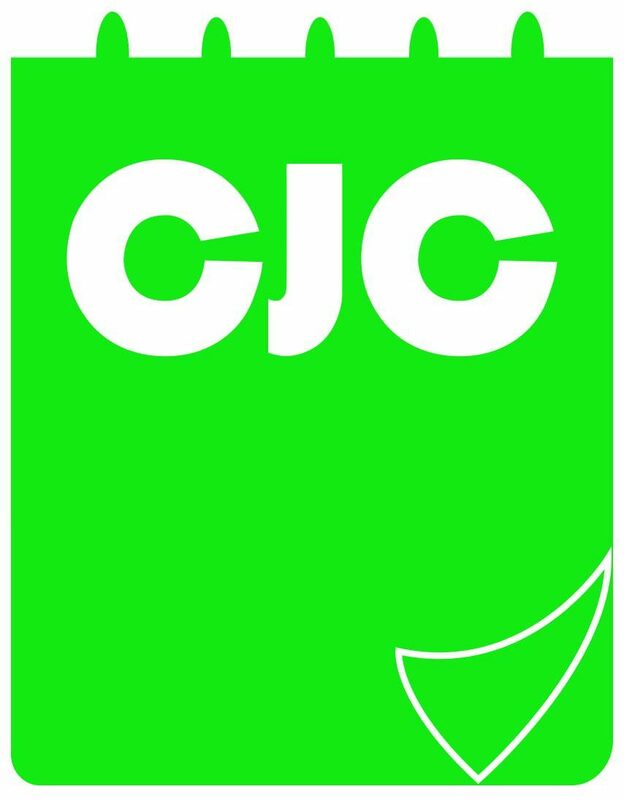 CJC Fellowship returned in 2015 with support from Goethe-Institut Hongkong. While we continued to publish Culture Express during Art Basel, we also launched our new website www.culturaljournalismcampus.org to publish fellows’ writings. To my surprise, CJC Fellowship returns for a third edition in 2016. This couldn’t have been possible without the support from MILL6 Foundation as our partner institution. It hasn’t been easy to find a partner that shares my vision and I’m truly grateful for the support from MILL6 Foundation. I’d like to thank all the friends and organisations for recognising Hong Kong’s need for better cultural journalism and art criticism and making CJC possible.